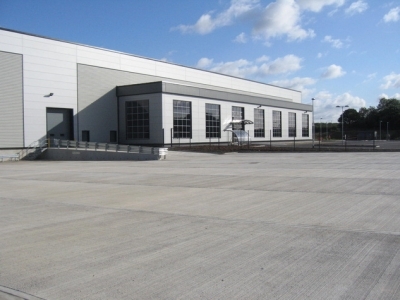 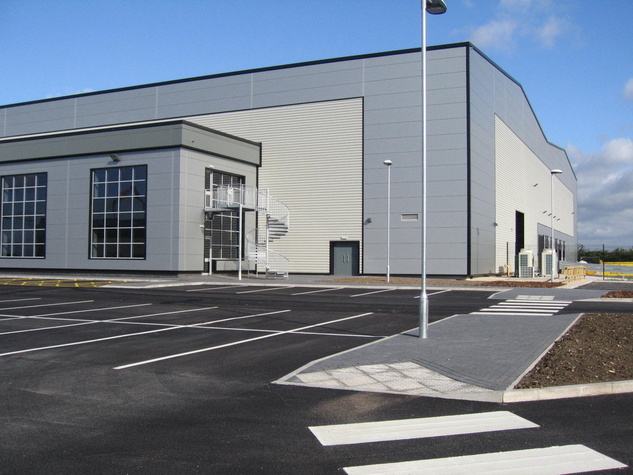 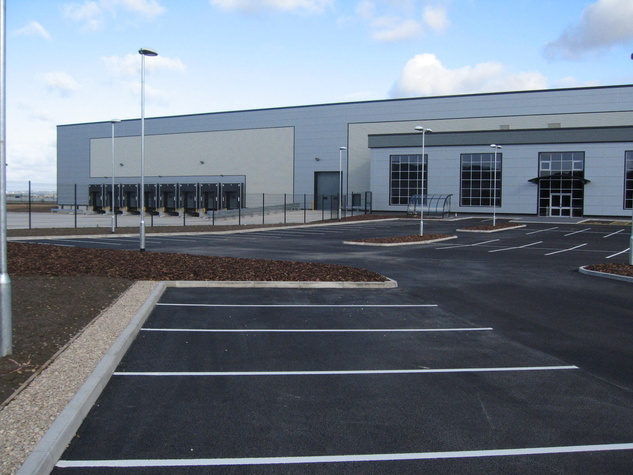 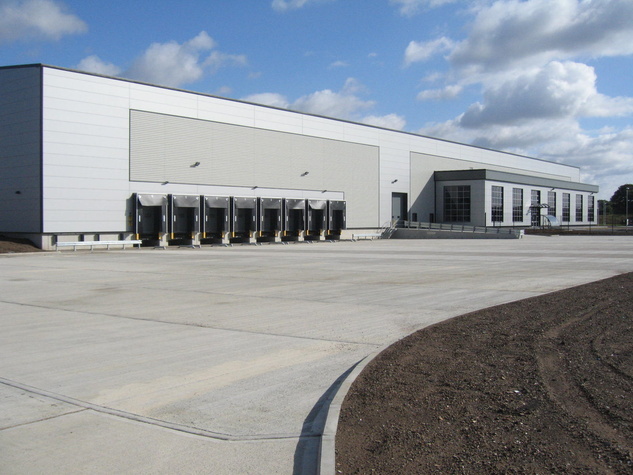 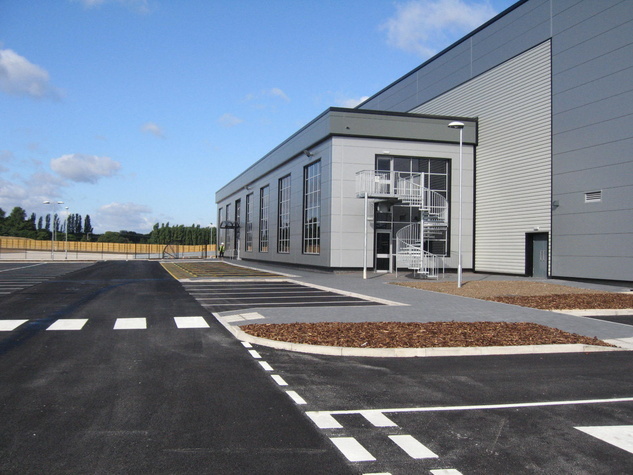 Marshall Construction (WY) Ltd have recently completed a combined office and warehouse development for Commercial Development Projects in Normanton. 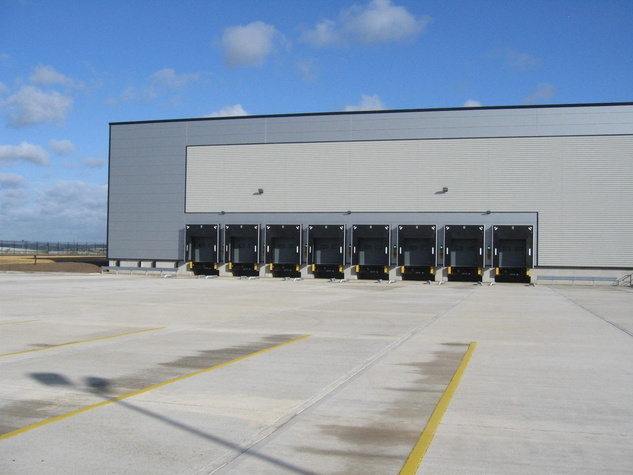 The project consists of a 100,000 sqft warehouse with 9600 sqft of intergrated offices over two storeys. 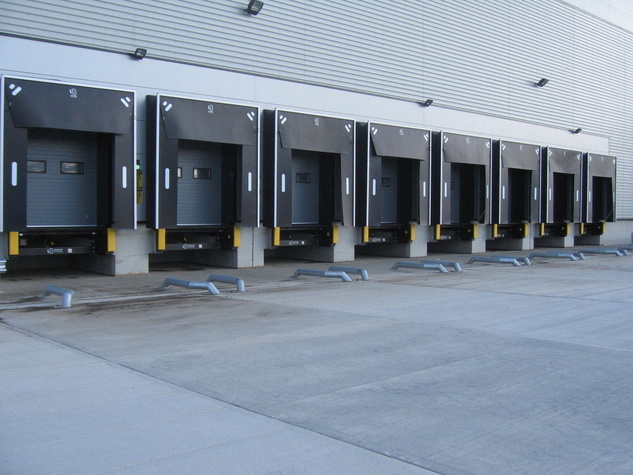 The facility boasts two extensive service yards which house a total of 13 loading docks.